Red Clover Extract 4 fl. oz. 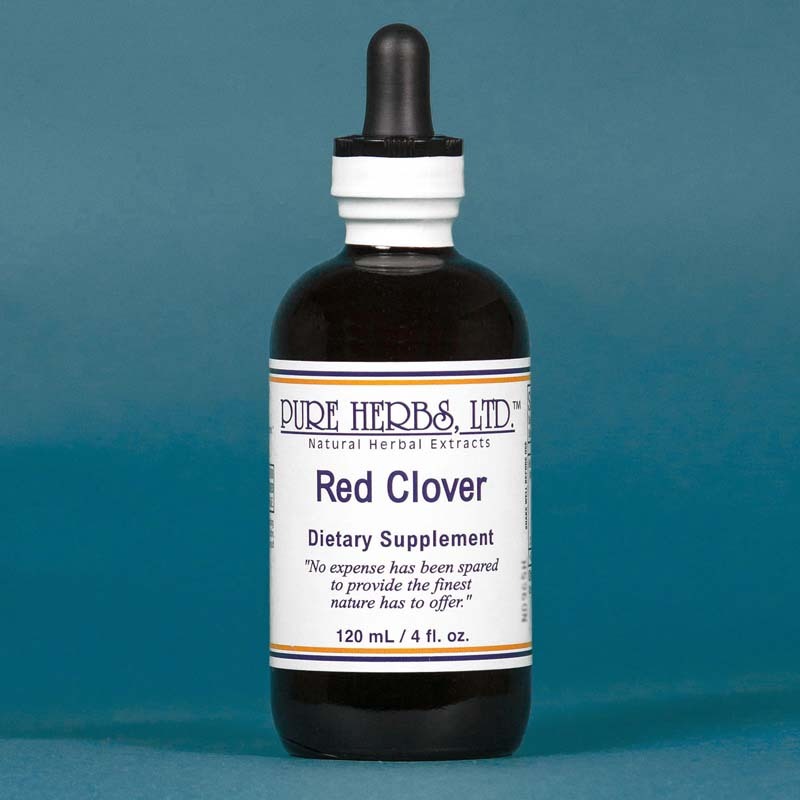 Red Clover owes some of its richness to the ability of extracting Calcium, Silicon and Mineral Salts from the earth. It promotes an alkaline environment of the blood stream which is antagonistic to cancer*. It has been long recognized as a anti Cancer herb which promotes a healthy granulation of the afflictions and their dissolution. Dr. Jethro Kloss (a noted early 20th Century American Herbalist), praises it highly. The rich iron and mineral content have made it a favorite of Russian folk medicine for shortness of breath and anemia. DOSAGE: 20 to 40 drops three times per day on the tongue or in juice or water. 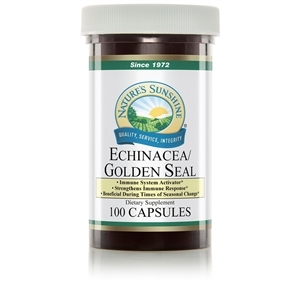 SOURCES: Dr. Jethro Kloss, "Back to Eden;" Dr. John R. Christopher, "School of Natural Healing;" Dr. John Heinerman, "Science of Herbal Medicine;" William Boericke, "Materia Medica;" Alma R. Hutchens, "Indian Herbalogy of North America." LC-W (Lymphatic Cleaner combination) 4 fl. oz. Maca Extract 4 fl. oz. Oregon Grape Extract 4 fl. oz. Cleavers Extract 4 fl. oz. Blue Vervain Extract 4 fl. oz.